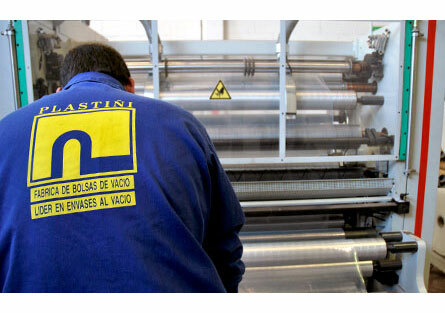 PLASTIÑI is a company specialized in manufacturing vacuum bags and thermoforming films. We leverage our vast experience for our clients in obtaining special sheets for every type of vacuum bag and thermoforming film that we manufacture. In addition, we offer you a personalization service for bags and films, both in size and in material. Explore our website and discover how we can suit the specific needs of every product with our great variety of vacuum bags and thermoforming film. Our labor force is comprised of qualified personnel who are continually trained. This enables us to offer a specialized and complete service. 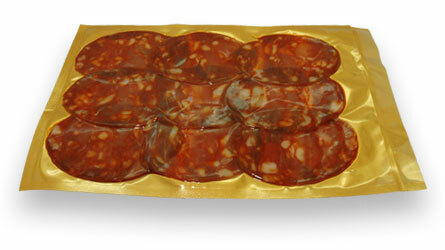 At PLASTIÑI, we are flexible and we adapt to your specific needs. 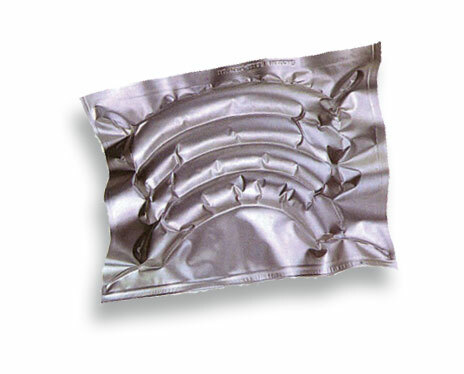 Our vacuum bags are flexible, clear, and impermeable to water vapor, oxygen and other gases. The post-fill sealing is very simple, even when the product is oily. Plastiñi offers you bags for vacuum-packing that contain a great variety of manufacturing materials and are adequate for a host of different applications for the purpose of packaging different types of products and foods. for to package your products with complete confidence and reliability"